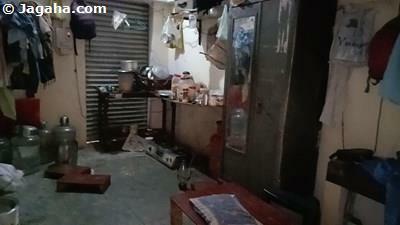 This shop is available for sale in Ghatkopar West. 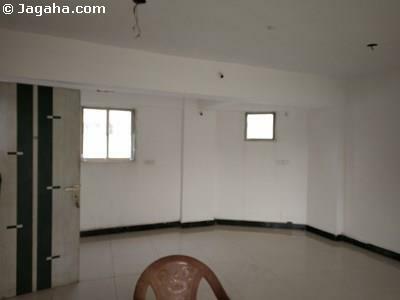 The property is in a residential building, it faces the road and is within driving distance of Ghatkopar Railway Station. 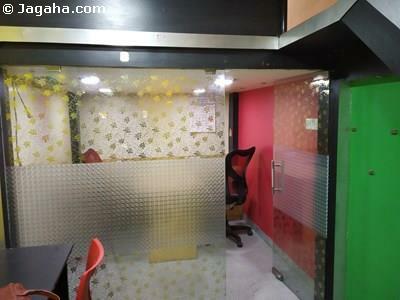 Carpet (Usable) Area : 275 Sq. Ft.